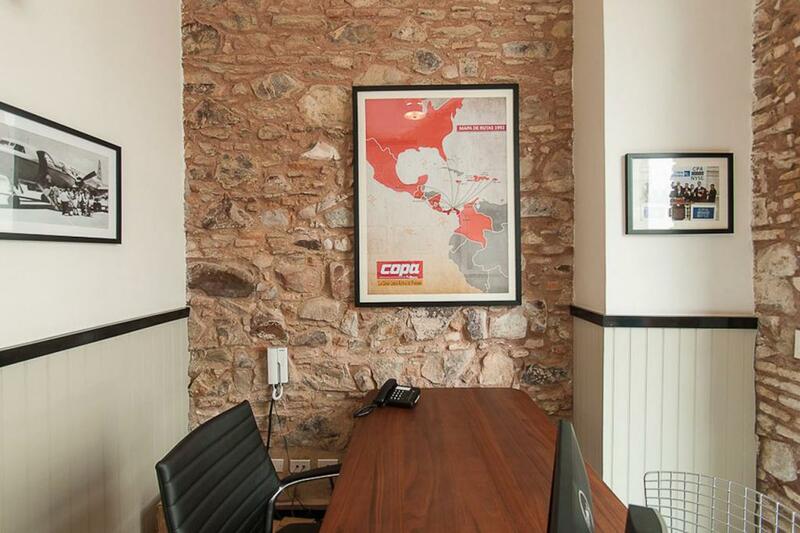 This small boutique office project was designed by Hache Uve, and located in the “La Merced building”, right next to the American Trade Hotel. 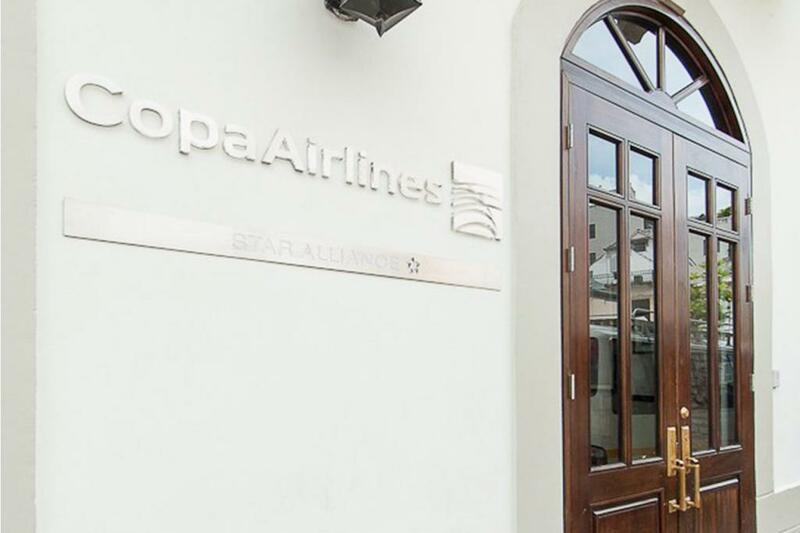 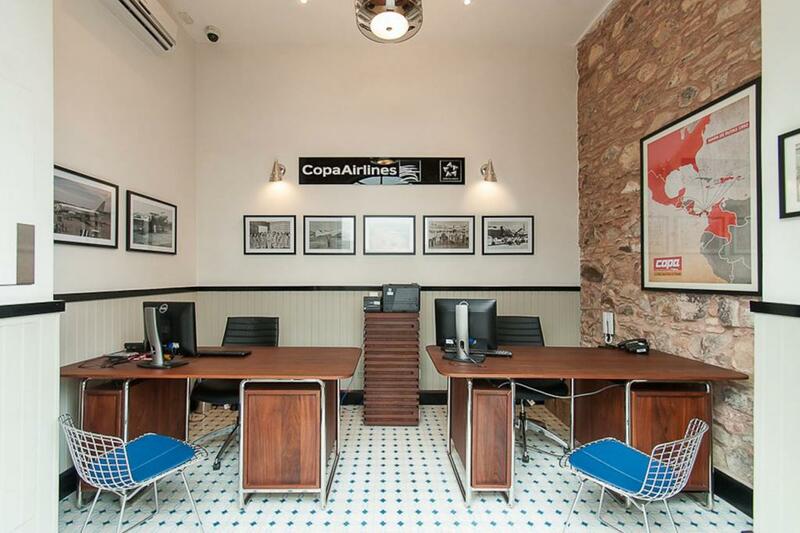 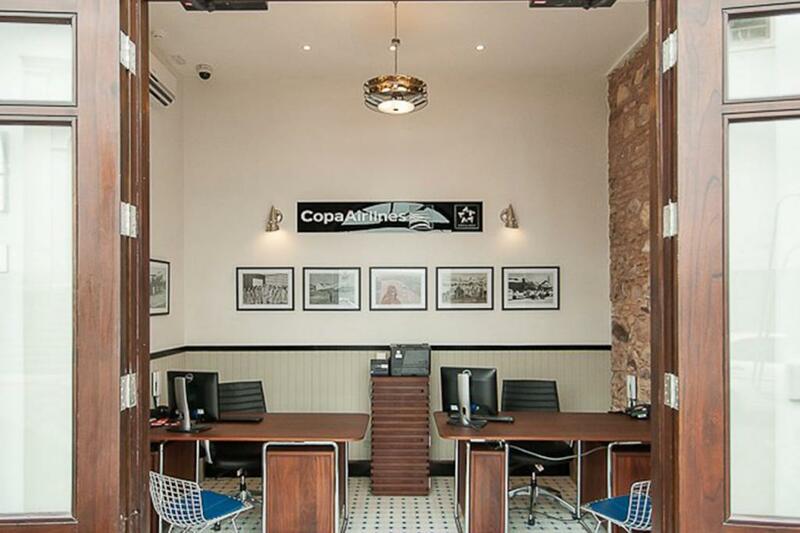 The boutique office stands out for the design of every detail to evoke the characteristic streamline style of the 50’s, the same time of the beginning of the history of Copa Airlines. 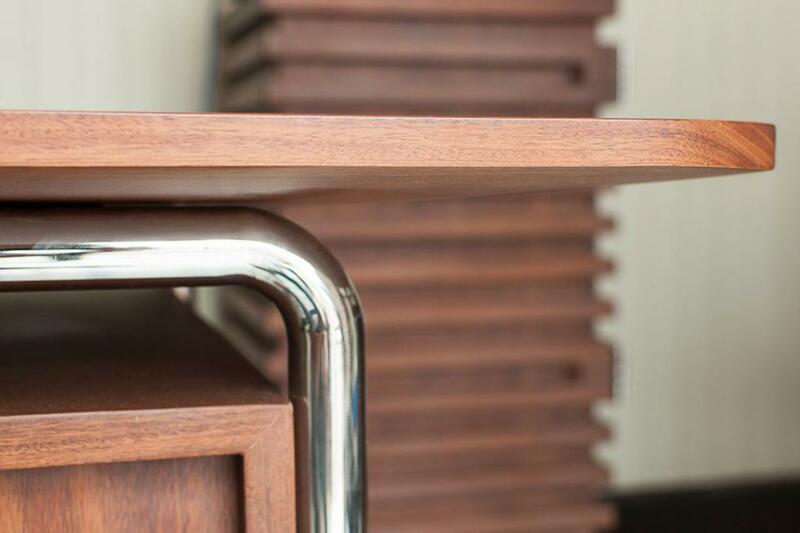 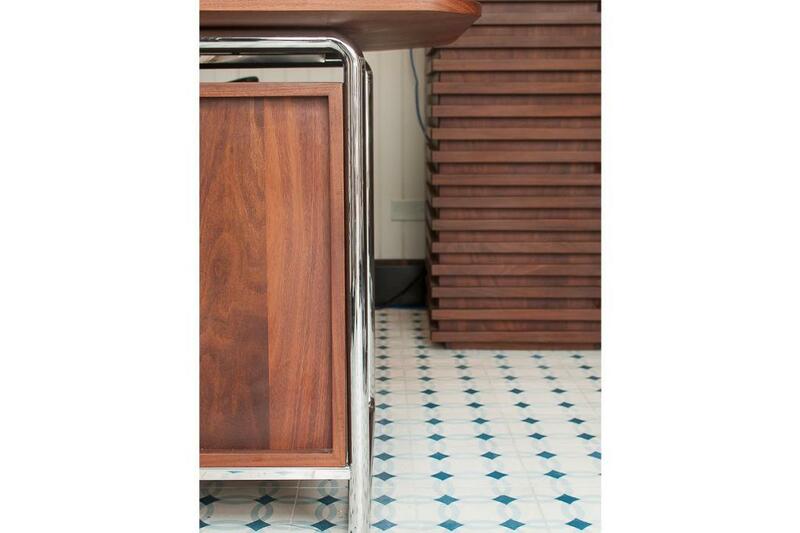 The stainless steel desks were produced in two locations, having the metal chrome components made in Panamá and the wooden bodies designed and produced by Simplemente Madera in Nicaragua. 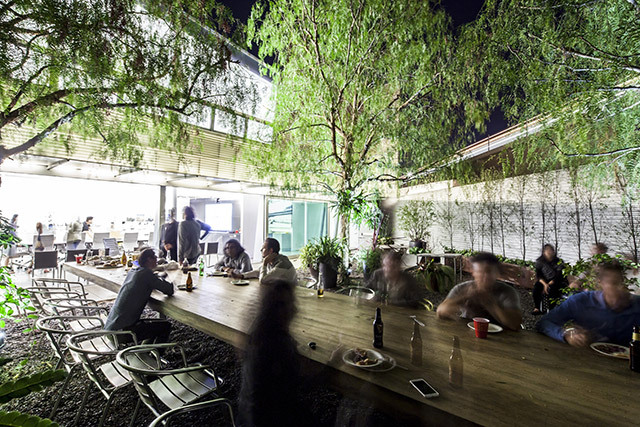 With the use of a light “wing” design in the two envelopes, they evoke the Wright brothers’ first planes.